Most Pacific economies are unlikely to be significantly affected by heightened uncertainty in the global economy, says the Asian Development Bank’s (A.D.B) July 2016 issue of the Pacific Economic Monitor. “Despite significant risks to the global economic outlook, prospects for some of the smaller Pacific economies have improved slightly, reflecting stronger than expected performance in tourism, fisheries, and construction,” said Xianbin Yao, Director General of ADB’s Pacific Department. “This positive news is balanced against continued challenges in some of the region’s larger resource-export dependent economies due to low commodity prices prevailing internationally.” The Monitor, ADB’s flagship economic publication on the Pacific, projects that the economies in the region will grow by an average of 3.9% in 2016—about the same as projected earlier this year in the Asian Development Outlook (ADO) 2016. This, however, is significantly lower than the 7.0% growth recorded last year, mainly due to fiscal pressures faced by PNG and the impact of the Cyclone Winston on Fiji—the Pacific’s two largest economies. Papua New Guinea continues to face fiscal challenges brought on by weaker-than-projected commodity prices. Growth is seen to slow to 4.3% in 2016 and to moderate further in 2017 (to 2.4%). The outlook for Fiji’s economy is weaker as the full extent of damage and lost production from Cyclone Winston is taken into account. Growth in 2016 is now projected at 2.4%, but is expected to rise to 3.6% next year as the economy recovers. ADB is also modestly downgrading its growth forecasts for Solomon Islands for 2016 and 2017 (to 2.7% and 2.5%), respectively. The impact of fiscal policy and logging performance are seen to drive this outlook. Elsewhere in the region, the news is more positive. 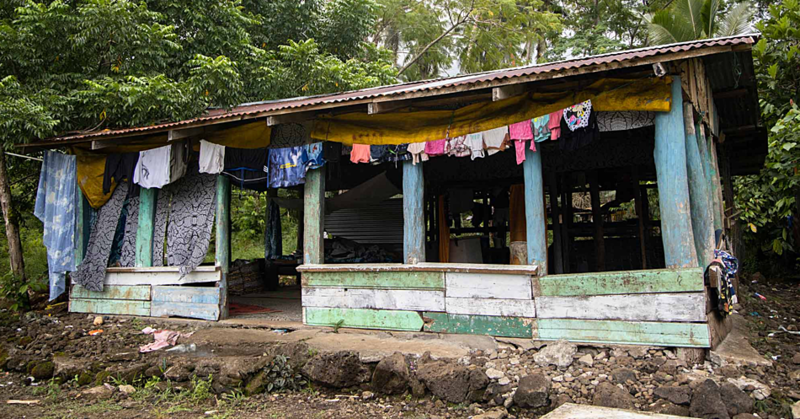 Vanuatu’s economy has benefitted from the start of major infrastructure and Cyclone Pam reconstruction projects. Growth is expected to pick up to 3.5% in 2016—higher than initially expected—and to continue to accelerate to 3.8% in 2017. 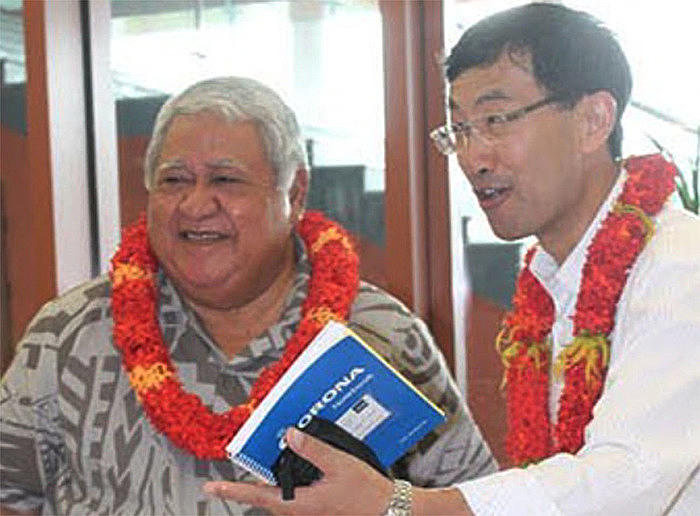 Prospects for some smaller Pacific economies have also improved since the start of the year. 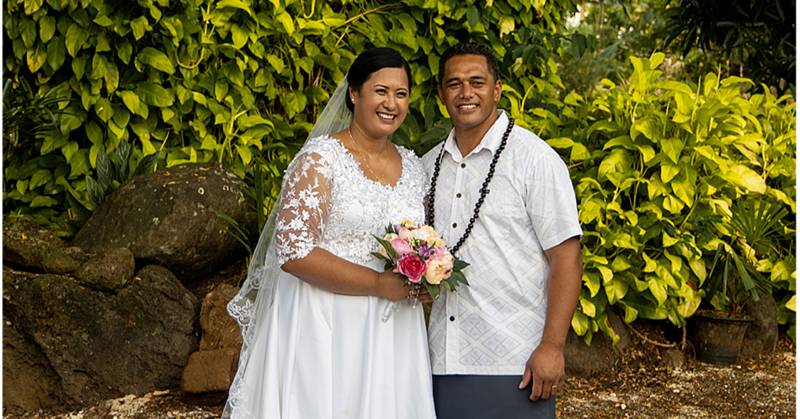 In the South Pacific, the economies of the Cook Islands, Samoa, and Tonga have grown more strongly than expected buoyed by increased tourism, fisheries, and construction activity. Ongoing business environment reforms should further boost growth. Growth is trending upward in the Republic of the Marshall Islands and the Federated States of Micronesia on the back of increased public spending from US compact and other development partner grants, and higher fishing revenues. In Palau, growth is expected to moderate to 3% this year due to efforts to better manage rising tourist arrivals, but is projected to rebound next year as El Niño effects dissipate and the benefits of new infrastructure are realized. The issue of the Monitor also discusses managing and harnessing the Pacific’s fisheries resources through a series of policy briefs. 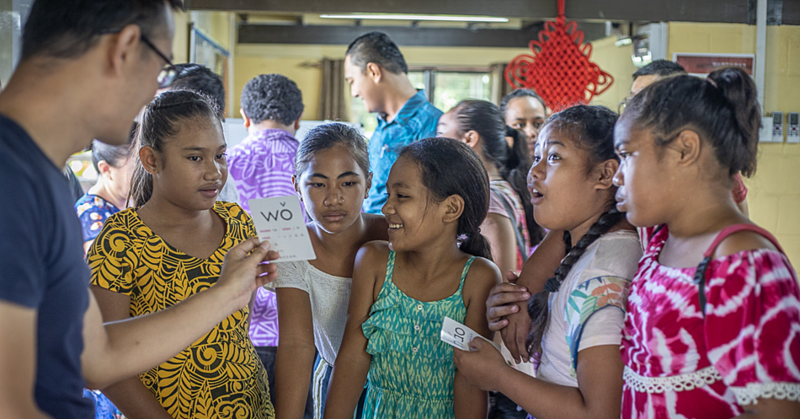 Topics include: (i) Capturing the economic benefits from the Pacific’s tuna resources; (ii) Managing rising fisheries license revenues; and (iii) Strengthening sustainability, food production, and livelihoods from Pacific small-scale fisheries. The Pacific Economic Monitor is a bi-annual review of economic developments in ADB’s 14 developing member countries in the Pacific, and includes policy briefs on relevant topics. In combination with the ADO series, ADB provides quarterly reports on economic trends and policy developments in the Pacific. Established in 1966, ADB in December 2016 will mark 50 years of development partnership in the region. It is owned by 67 members—48 from the region. In 2015, ADB assistance totaled $27.2 billion, including cofinancing of $10.7 billion.